Transform the ordinary into the unforgettable with a Bay or Bow window. 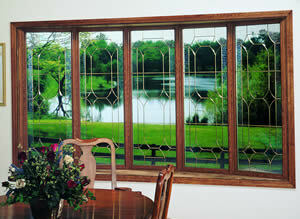 Created by mulling windows in 3-, 4-, or 5 -light design, bay and bow windows can offer a whole new dimension to any room. Stain-Grade oak or birch head, seat, and side Jambs, allow endless interior design possibilities. 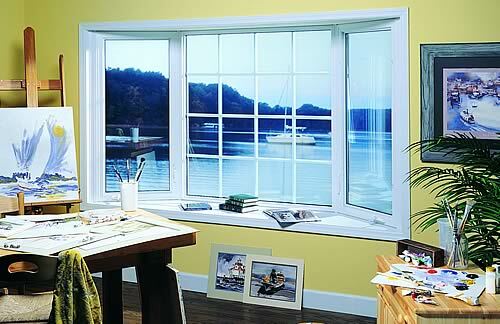 Bay and Bow windows available in double hung and casement window styles. Cable support system adds strength to our bay and bow installation. Attractive wooden knee braces provide necessary support against sagging and setting over the years to come.